National Service Scheme has two types of programmes – Regular Activities and Special Camping Programmes. Students enrolled as NSS Volunteers are expected to work in the scheme for a period of two years and also participate in Special Camping Programmes of 10 days duration. 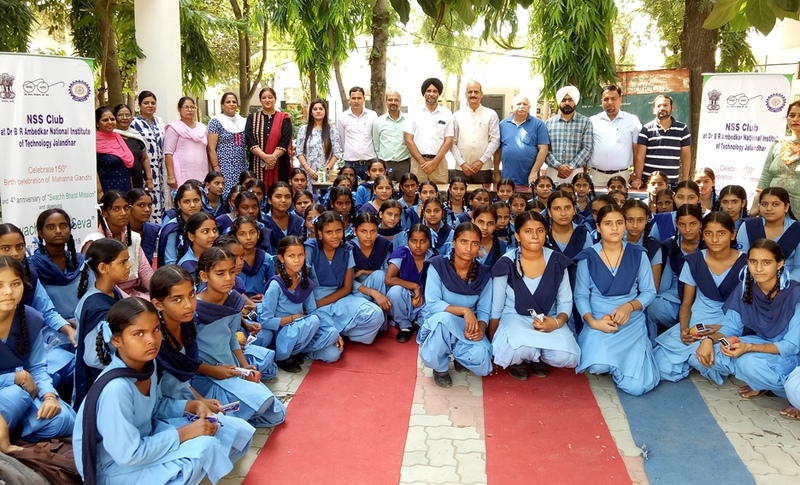 Providing opportunities to the students to play their role in planning and executing development projects which would not only help in creating durable community assets in rural areas and urban slums but also results in the improvement of quality of life of the economically weaker sections of the community. 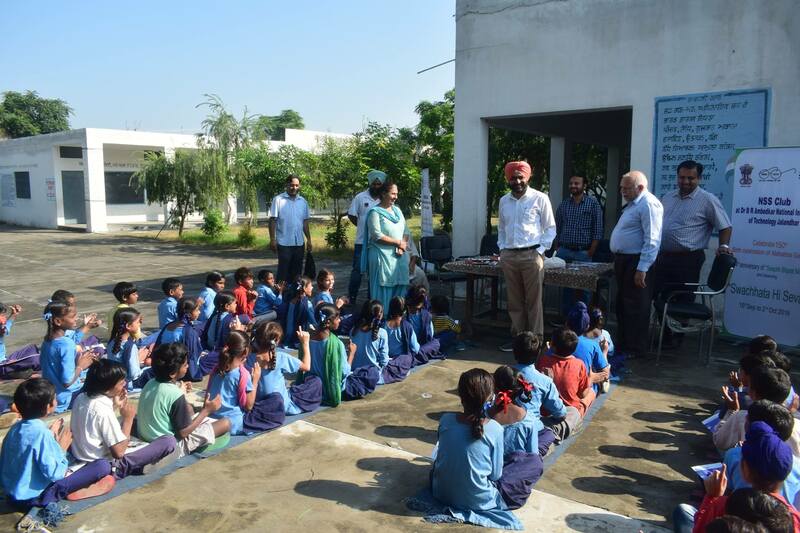 Encouraging students and non – students to work together along with the adults in rural areas. Developing qualities of leadership by discovering the latent potential among the campers, both students as well as local youth (Rural and Urban), with a view to involving them more intimately in the development programme and also ensuring proper maintenance of the assets created during the camps. Emphasizing dignity of labour and self – help and the need for combining physical work with intellectual pursuits. Encouraging youth to participate enthusiastically in the process of national development and promote national integration through corporate living and cooperative action. 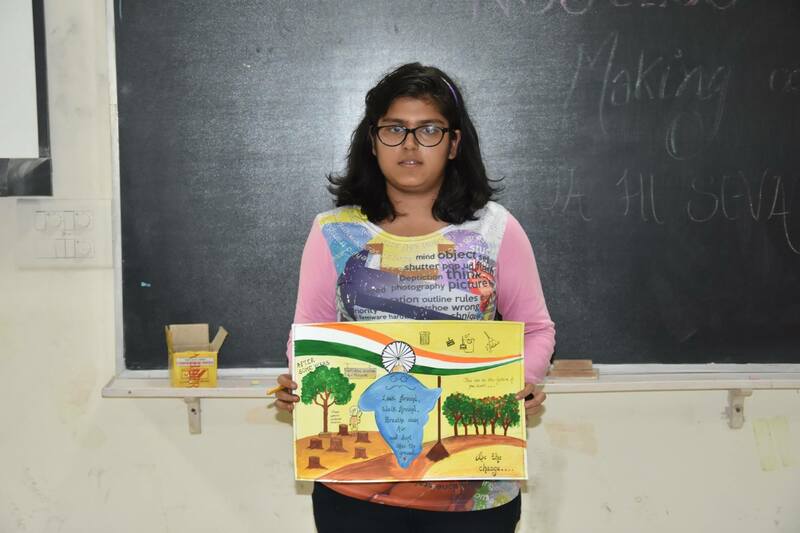 NSS NIT Jalandhar aim is to motivate students to indulge in nation building activities through various events and projects which are aimed towards the benefit of people in and around NIT Jalandhar. We share the belief that such activities are almost always means of great satisfaction and joy. 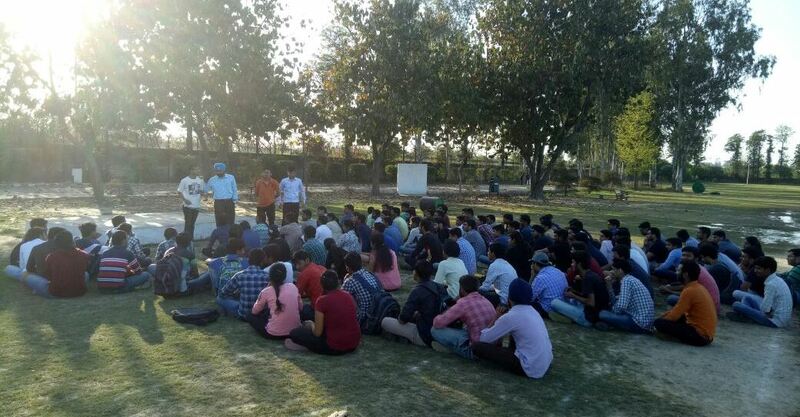 NSS NIT Jalandhar has a base of many student’s volunteer belonging to UG programs of various disciplines. 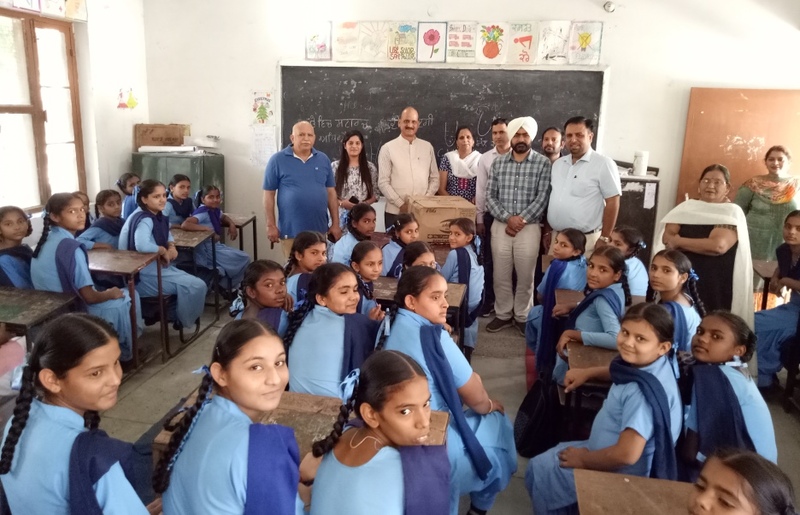 We work on a diverse range of social issues including; blood donation, teaching to underprivileged children, environmental issues, tree plantation, etc. We also collaborate with several NGO’s in and around the institute on working on these issues. 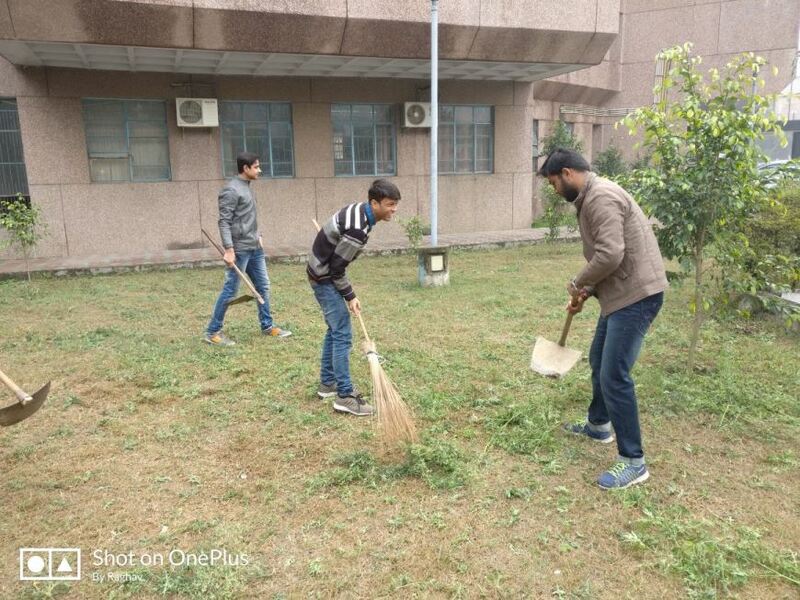 NSS NIT Jalandhar is the NIT Jalandhar chapter of the National Service Scheme, institutionalized under the Ministry of Youth Affairs & Sports Govt. of India. 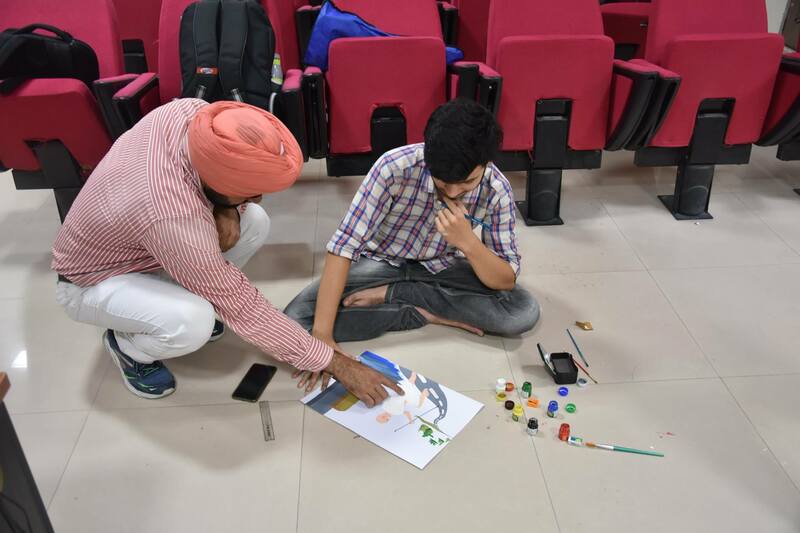 Our sole aim is to motivate students at NIT JALANDHAR to indulge in nation building activities through various events and projects which are aimed towards the benefit of people in and around NIT Jalandhar. We share the belief that such activities are almost always means of great satisfaction and joy. 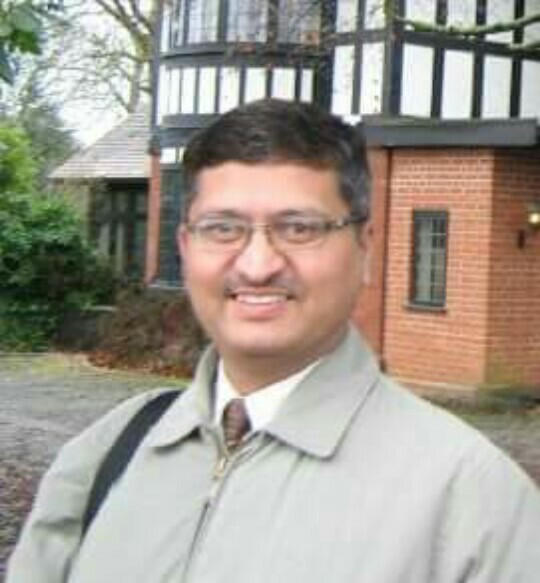 NSS NIT Jalandhar is mentored and headed by our Coordinator, Dr Ajay Bansal. He is supported by five other faculty advisors. Among students the team is lead by two students’ communicators each in a group. There are total 10 groups in the various events and projects teams. The team is obviously incomplete without the volunteers (students) of NIT JALANDHAR who make the events successful with their enthusiasm. Several other professors and alumni are associated with NSS NIT Jalandhar at various levels. 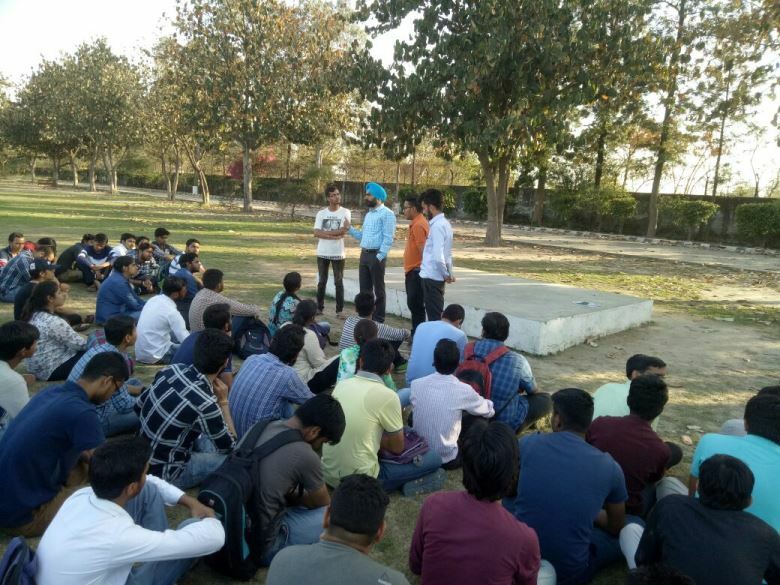 NSS NIT JALANDHAR has a base of around 500 students volunteer belonging to various disciplines and degrees of NIT Jalandhar. We work on a diverse range of social issues including blood donation, teaching, environmental issues, etc. 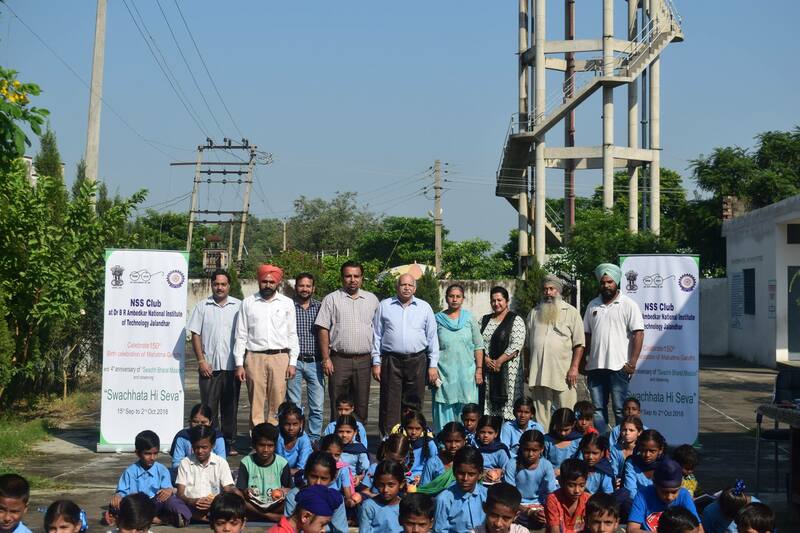 We also collaborate with several NGO’s in and around NIT Jalandhar on working on these issues. "I feel Privileged to take charge of the Ministry of Youth Affairs and Sports. On this occasion, I extend my warm wishes to all the countrymen, especially the youth. Indian is one of the most youthful nations in the world, with over 65% population under 35 years of age. The Government, under the leadership of Hon'ble Prime Minister, Shri Narendra Modi ji, is fully committed for development and empowerment of youth so that they can realise their full potential and also contribute to the nation-building process. Not only that, the Government is focused on youth-led development and firmly holds the view that the Youth should be active drivers and not just passive recipients of the development process. Sports play a key role in development of personality of the youth. In fact, sports should be a way of life. I call upon the youth to make sports an integral part of their life. It shall be my constant endeavour to work for the empowerment of the youth of our nation, under the able leadership of our Hon'ble Prime Minister, Shri Narendra Modi ji." 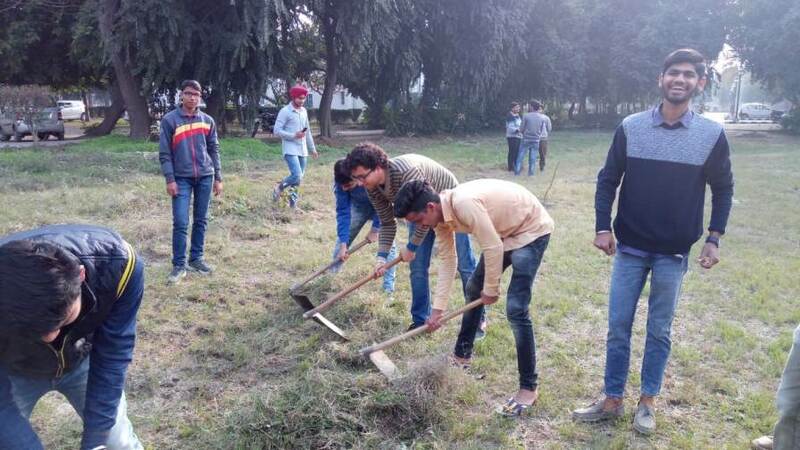 "NSS NIT Jalandhar is working continuously for the protection and upgradation of new techniques in the field of agriculture, sanitation, solid waste management and other issues so that we can provide a better environment to our future generations. I wish all the best to NSS NIT Jalandhar faculty coordinators and students for their consistent hardworking to make INDIA better." 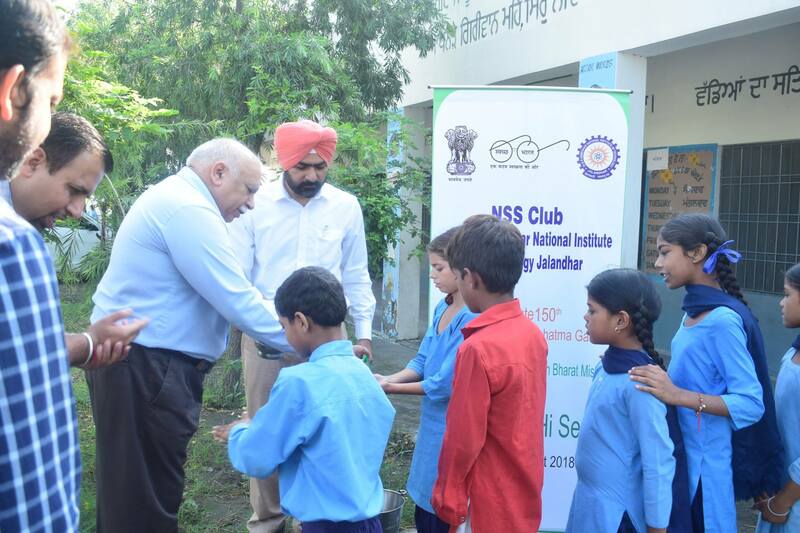 "National Service Scheme NIT JALANDHAR is a student – centred programme and it is complementary to education. It is a noble extension in academic curriculum to supplement the personality of the young engineering graduates. 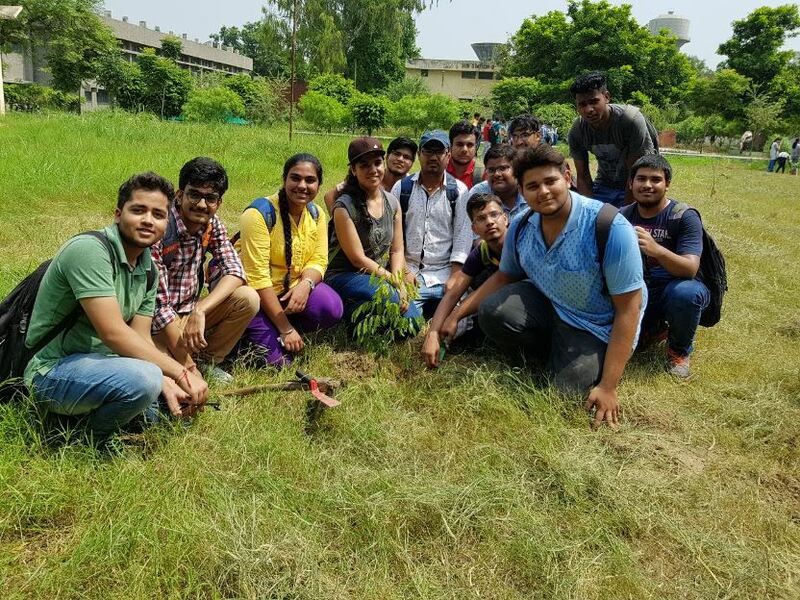 It inculcates the spirit of voluntary work among students and teachers through sustained community interaction. It brings our academic institutions closer to the society. It is a link between the campus and community, the college and village, knowledge and action. 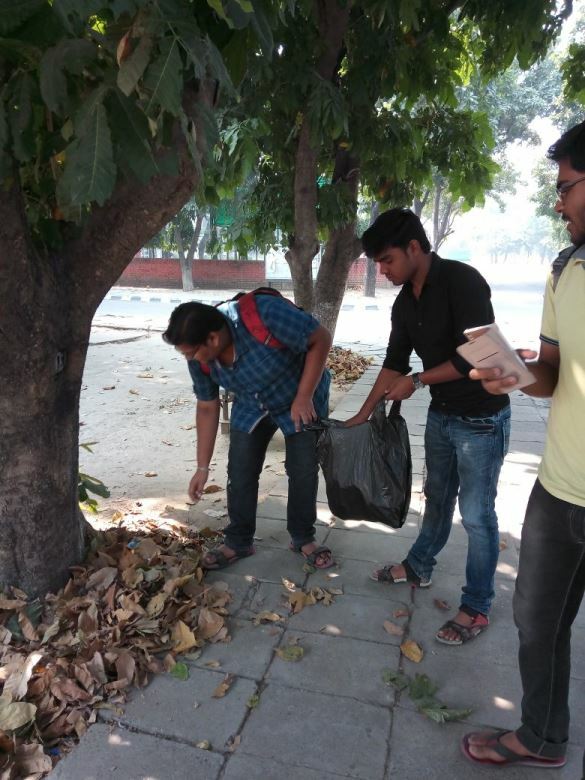 The overall aim of NSS is the Personality Development of students through community service. It gives an extra dimension to Higher Education system and orients the student youth to community service." Our volunteers are involved in direct teaching of street kids in various small villages near maqsudan. The kids who are deprived of basic education are helped by our societies. skill development for youth in association with an NGO Besides these, our team also runs a teaching project at surrounding villages. 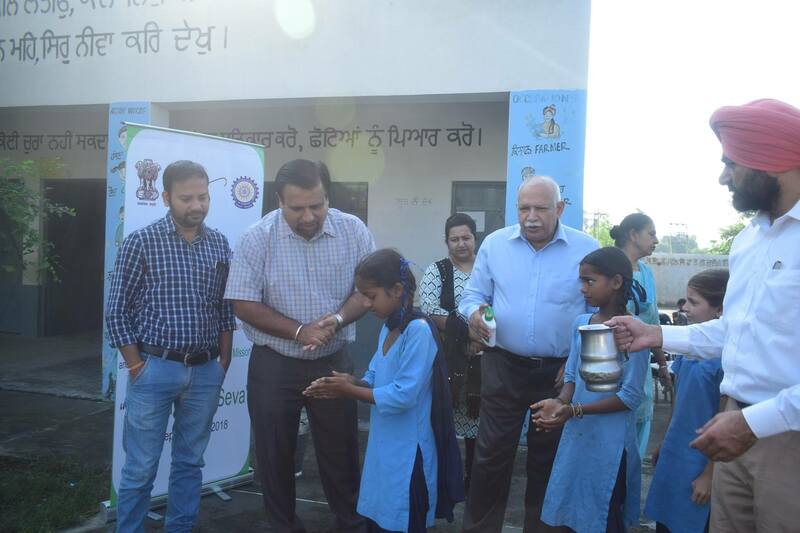 These projects directly benefit about 300 kids and several youngsters in skill development. Blood Donation camp in NIT Jalandhar is based on the motive that blood should go in Veins not in Drains. 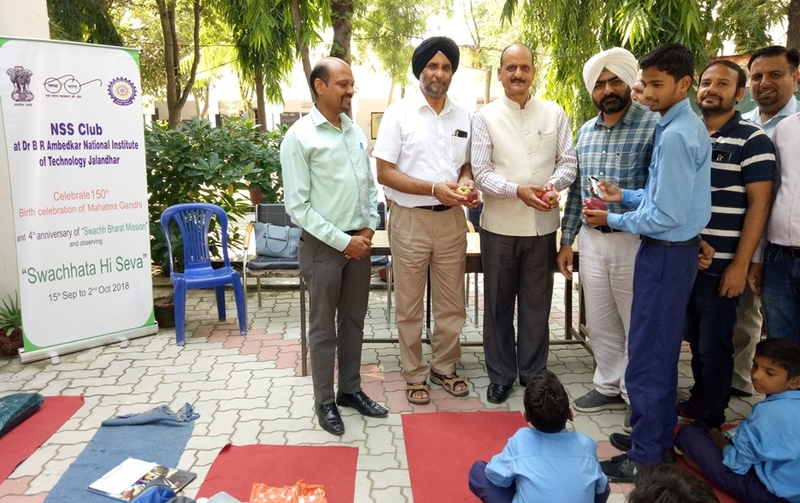 We conduct monthly blood donation drives in our college dispensary at NIT Jalandhar. In order to increase awareness about several social issues among the student community we conduct periodic lectures by eminent personalities working in the diverse social areas. With the same aim in mind, we also organize screenings of movies based on social themes. We organize ground level internships during winter and summer vacations for students with different NGO’s like PAHAL, etc. 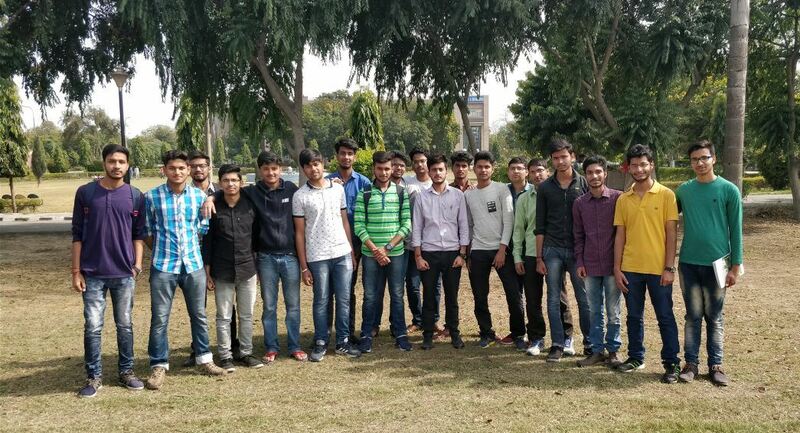 These internships have seen a great response from NIT Jalandhar student community and provided a great learning experience for the participants. 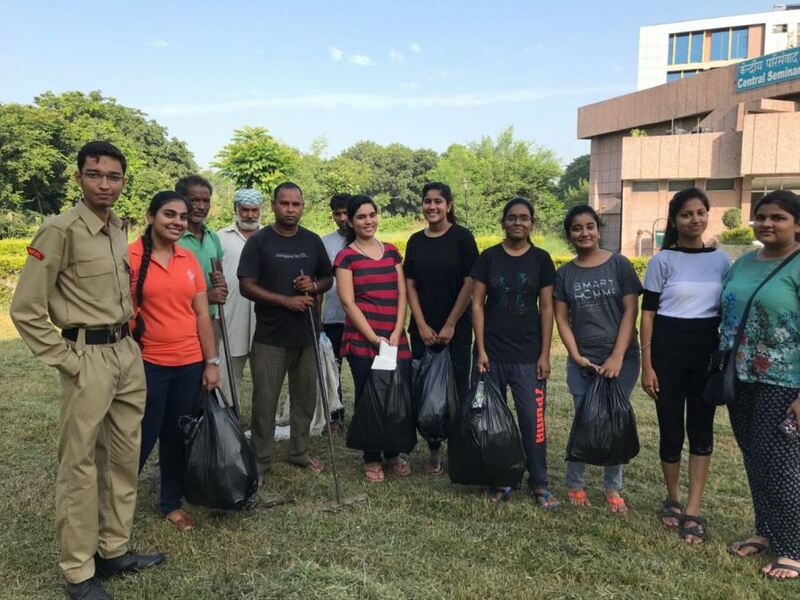 We conduct several cloth collection drives (with NSS volunteers), cleanliness drives, tree plantation drive, nature walks throughout the year. Besides, workshops on several themes like AIDS awareness, self-defense, Right to Information etc. are also organized. 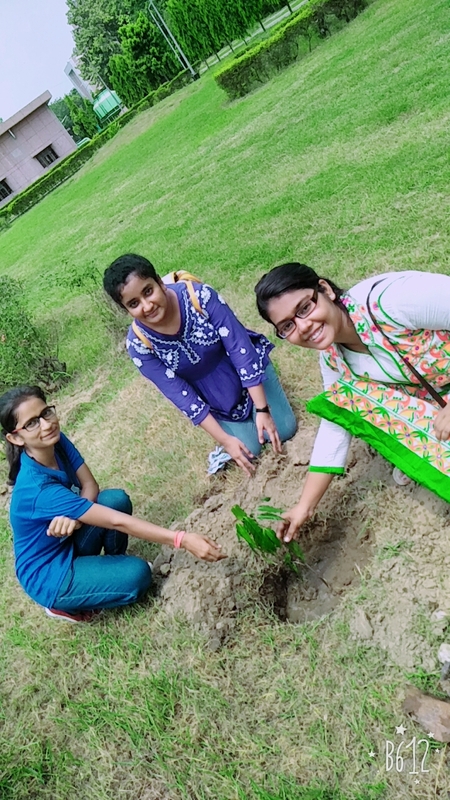 We encourage students to do projects related to environmental sustainability of the campus like Solid Waste Management in which we use organic methods to break solid waste and decompose it eco-friendly to form Black Gold (organic fertilizer). They include Need for Rain Water Harvesting Infrastructure expansion, Water Saving measures in the hostels, Greener Transportation through electric rickshaws. 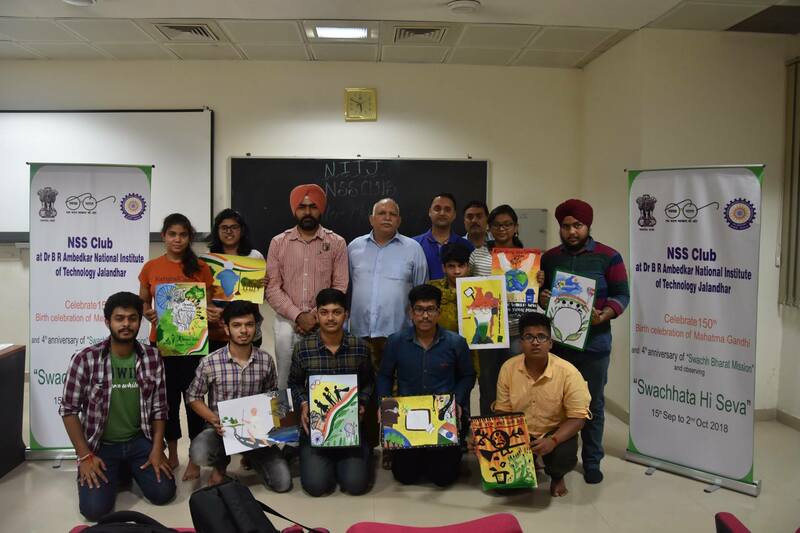 Also, we conduct Innovation events to inculcate the thinking process and bring best out of bright minds for environmental sustainability, pollution control and other environmental issues. 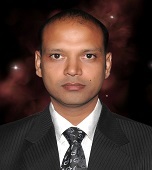 NSS NIT JALANDHAR is mentored and headed by our Coordinator, Dr Ajay Bansal. 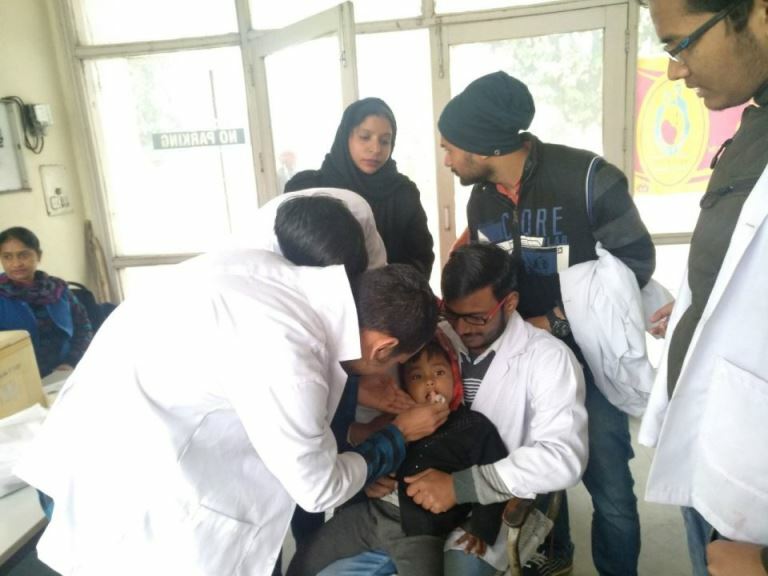 He is supported by five other faculty advisors Dr Balwinder Raj, Dr Abhinav Pratap Singh, Dr Virender Singh, Dr Arvind Kumar and Dr Sarbjot Singh Sandhu. 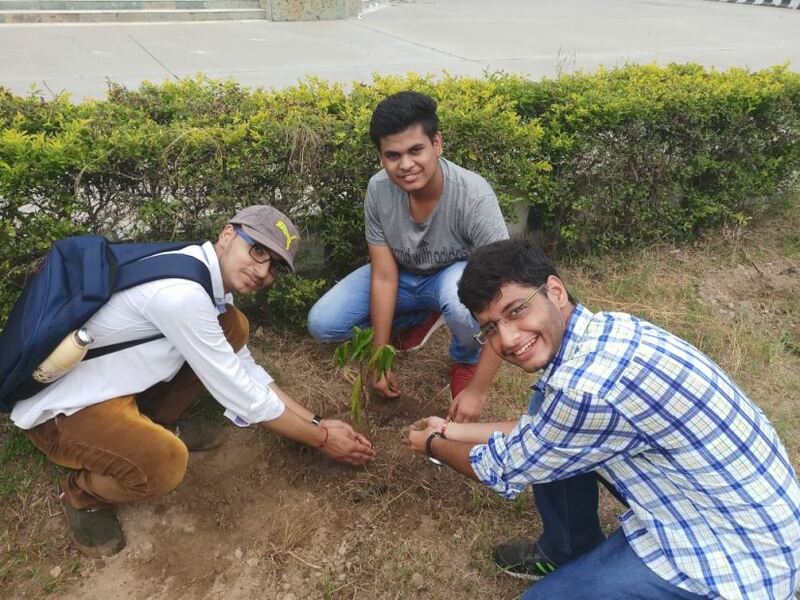 Among students the team is led by 2 coordinators each in a group, total of 10 groups in the organization of various events and projects. 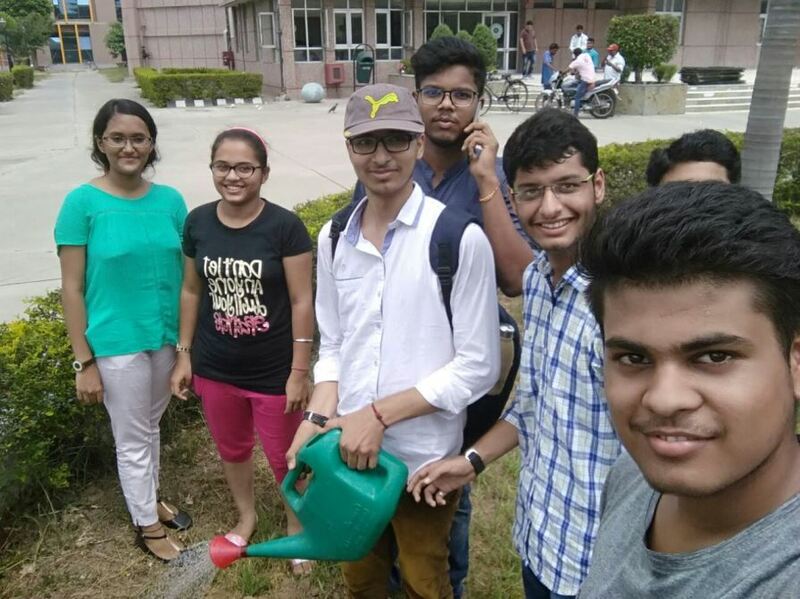 The team is obviously incomplete without the volunteers (students) of NIT JALANDHAR who make the events successful with their enthusiasm. 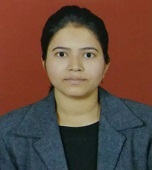 Several other professors and alumni are associated with NSS NIT JALANDHAR at various levels. National Service Scheme, popularly known as NSS, was formally launched on 24th September, 1969, the birth centenary of the Father of the Nation. Starting with an enrolment of 40000 students in 37 Universities covering all states, the coverage of NSS students increased to about 26.6 lakhs (2006-07) in 198 Universities, 9117 colleges,1196 Technical Institutions, 7542 Plus Two Schools and 41 Plus Two Vocational Higher Secondary Directorates. 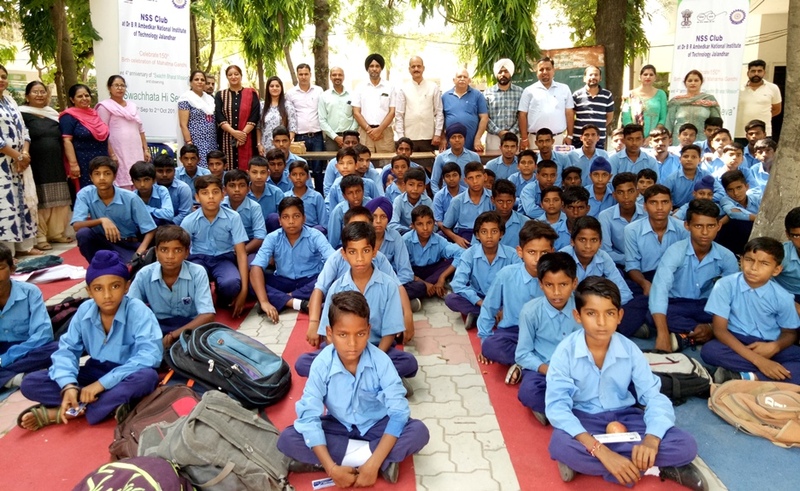 During its 39 years of fruitful existence more than 2.7 crore students have so far benefited from this largest student-volunteer ship programme in the world. NSS at NIT Jalandhar started from the very beginning in 1987 onwards when it was formerly known as Regional Engineering college Jalandhar. It is a very active club of our college since its establishment. It conducts various events, awareness programs, health check-ups, etc. The NSS symbol is embossed on the NSS badge. The NSS volunteers wear it while undertaking any programme of community service. The Konark wheel in the symbol has eight bars which represent the 24 hours of the day. The Red colour in the badge indicates that the NSS volunteers are full of blood. i.e. lively, active energetic and full of high spirit. The Navy-Blue colour indicates the cosmos of which the NSS is a tiny part, ready to contribute its share for the welfare of mankind. 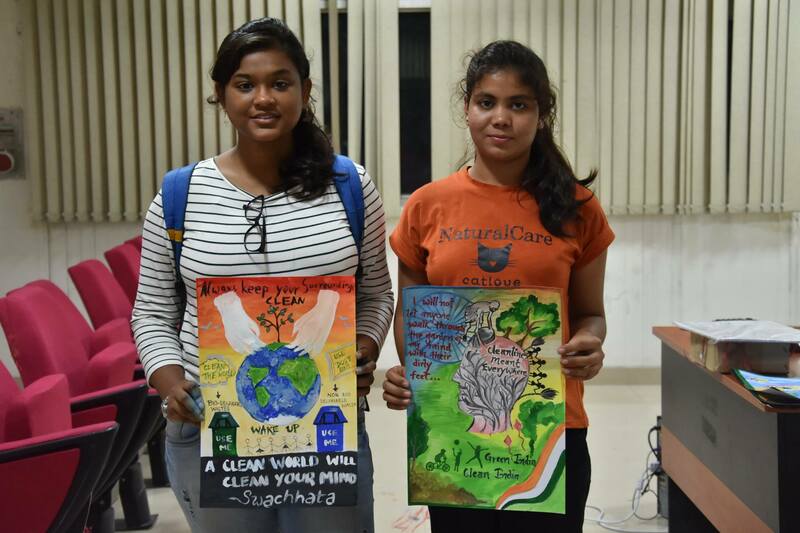 Poster Making Competition under "Swachhta Hi Seva"